Mitaz Homes Pvt.Ltd. is the best Indian solar panel suppliers of Nepal. 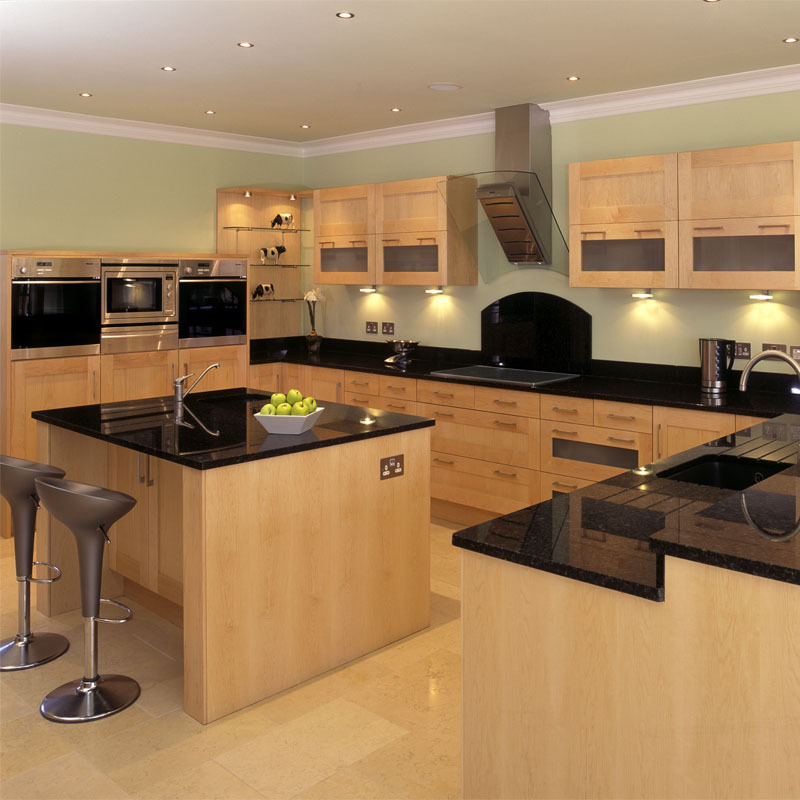 We also provide services like Flooring, kitchen furnishing, parqueting etc. 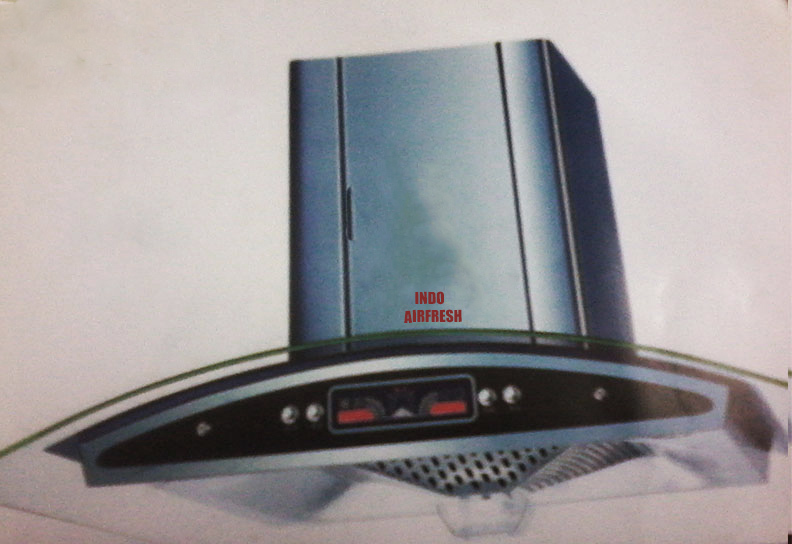 It is used in kitchen to make air fresh. It is kitchen chimney. 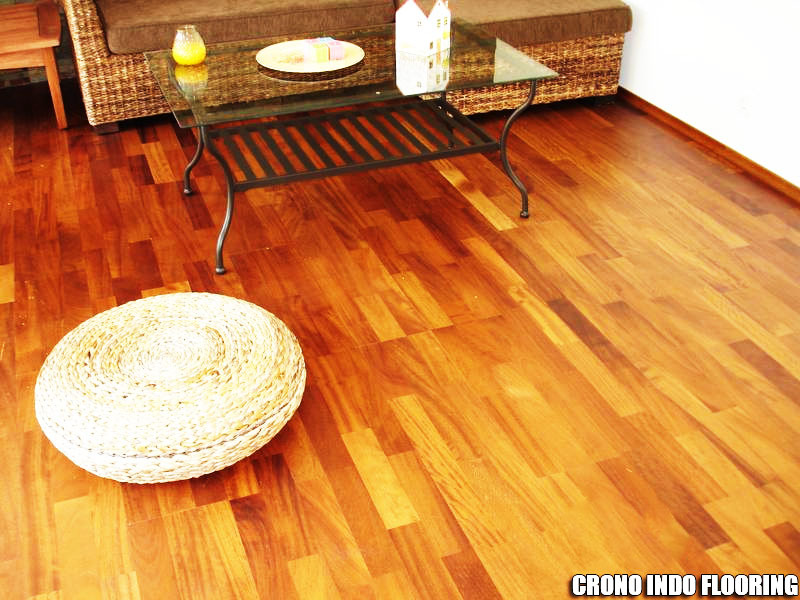 This is one sample of flooring. We provide you with all the services including fixing. 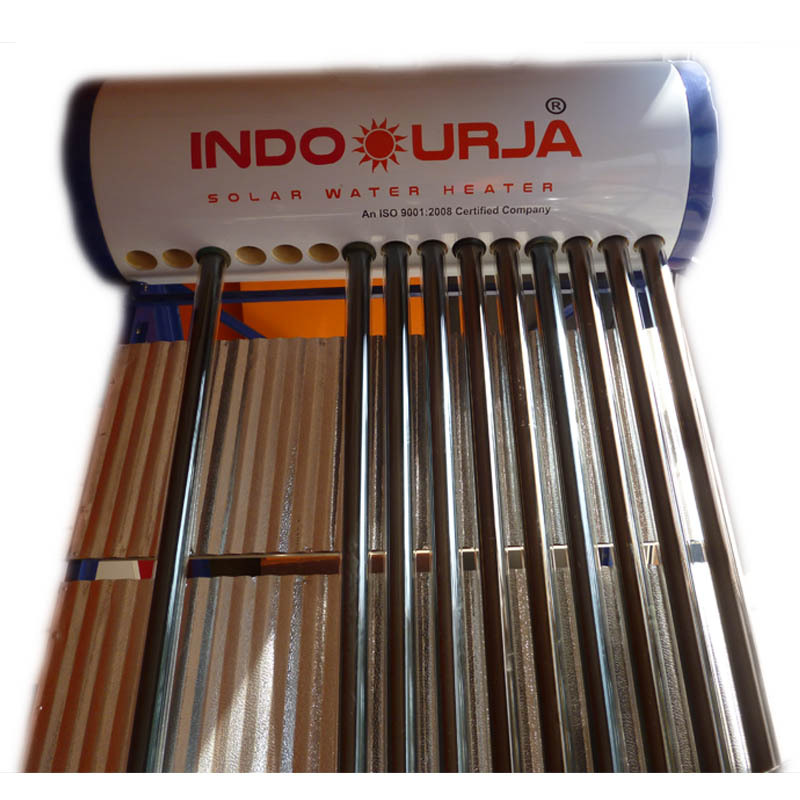 It is a solar used for heating the water. 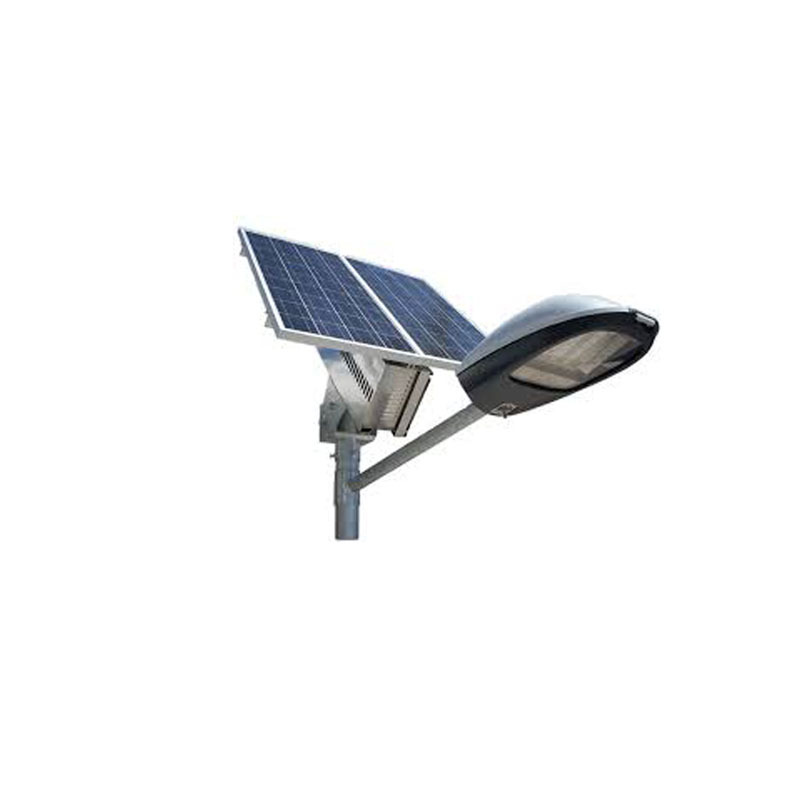 It is used for street lights and home light as well. 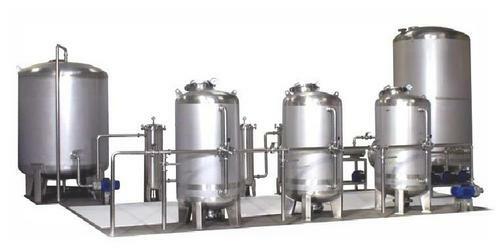 It is the industrial and domestic water treatment used for making water fresh and pure. It is one of sample design of the kitchen. We can make other designs as well. 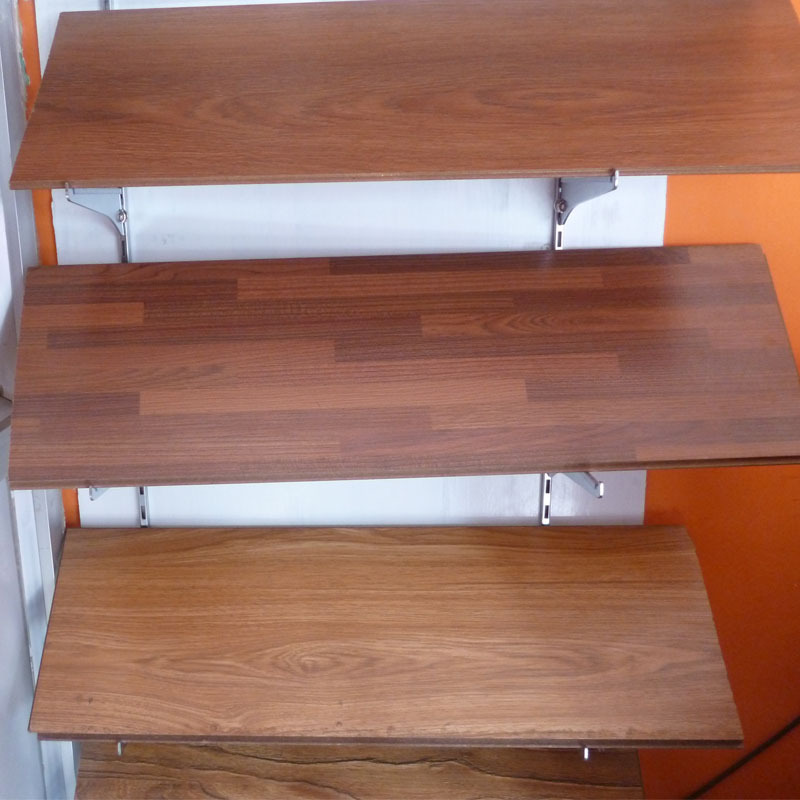 It is a parket used for flooring. It is a sample. It is a solar pannel used for lightning purpose. It is used in home and street light as well.